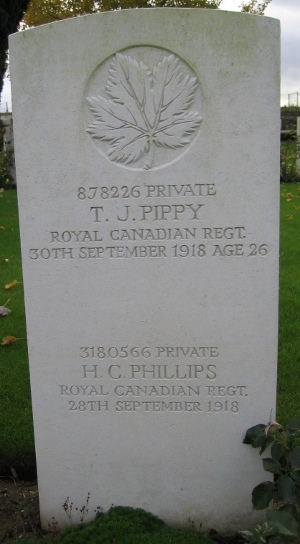 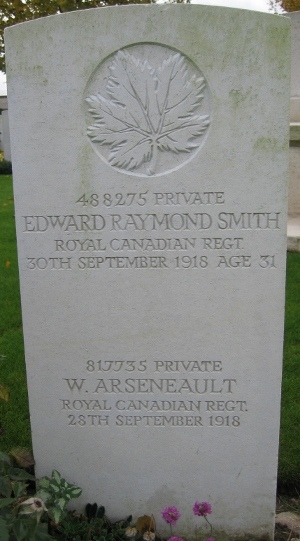 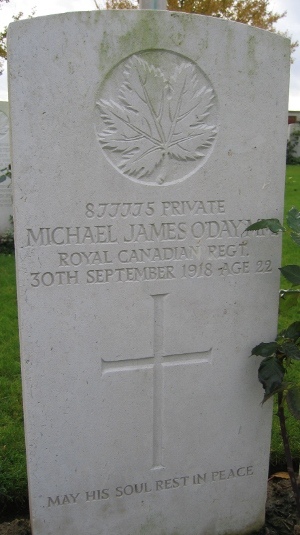 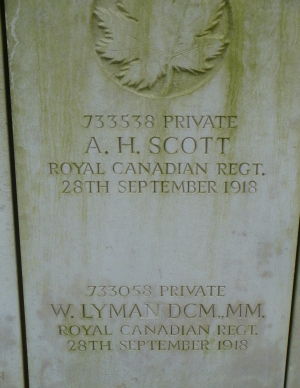 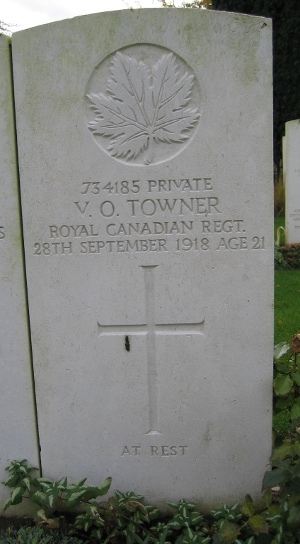 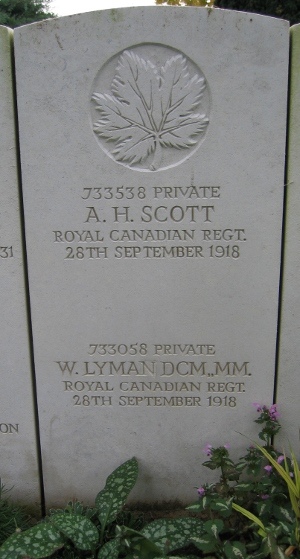 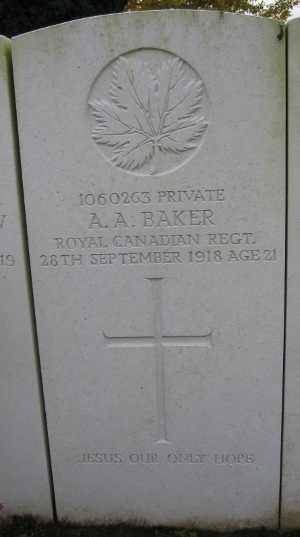 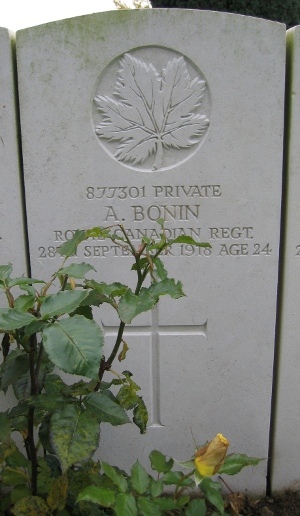 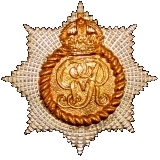 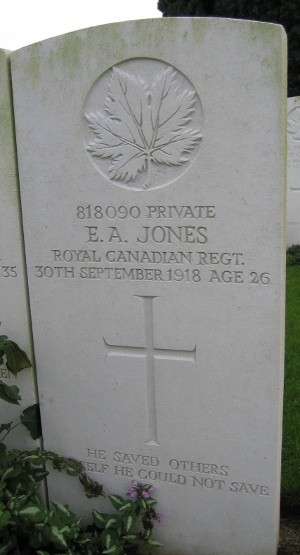 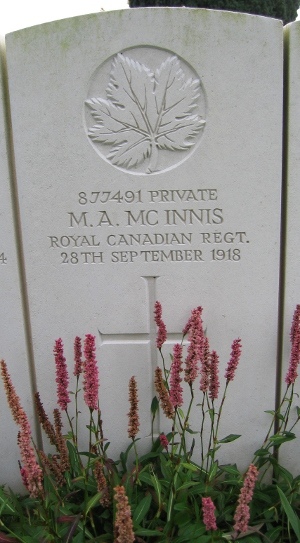 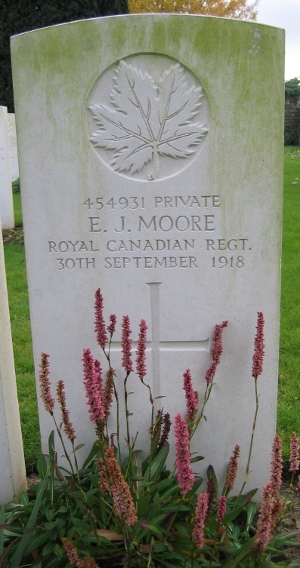 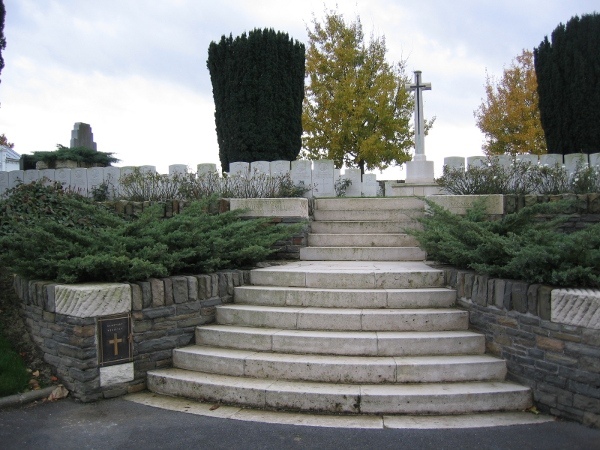 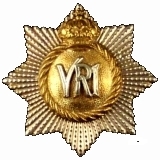 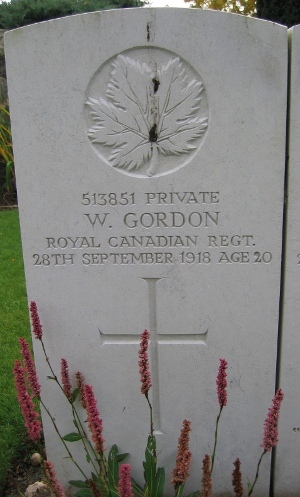 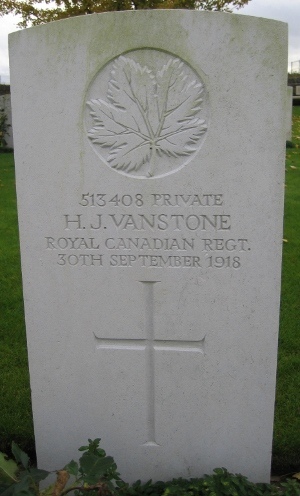 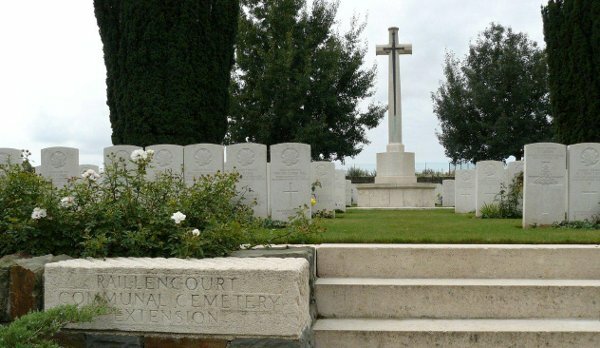 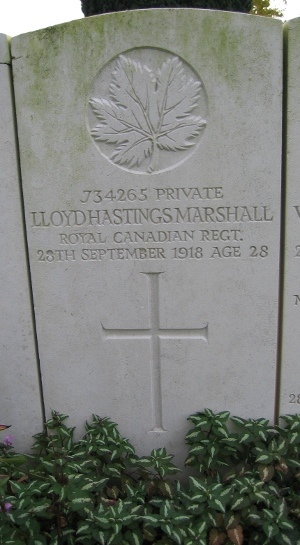 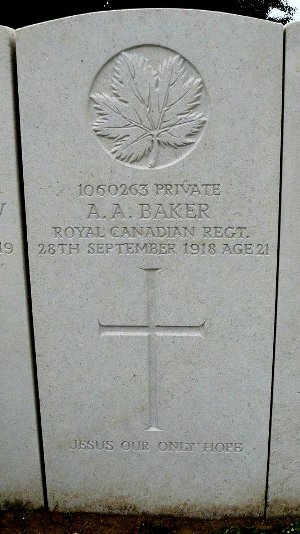 Royal Canadians buried at the Raillencourt Communal Cemetery Extension are listed below. 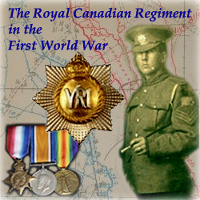 Photos by Rémy Deruelle, who is a member of the Great War Forum. 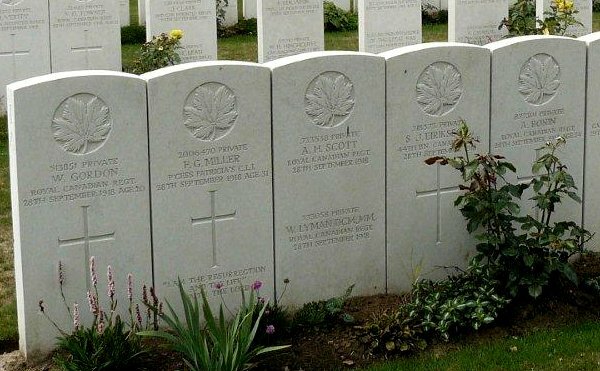 Photo by MWO Bob Hurley, serving with the Canadian Forces in Europe (2009).